In miniatures offer a Vin24.ro can find samples of famous wines from famous houses such as: Halewood, Winery, Vinarte, Budureasca, Corcova, Wine Oprisor. Cellar Halewood series of miniatures, Special Reserve, Royal Fetească, white wine, medium dry wine. 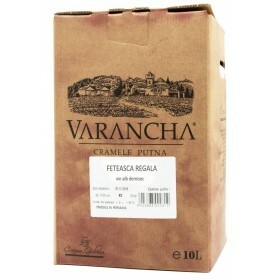 Black Fetească Special Reserve range of cellar Halewood miniature version, red wine, medium dry wine. Budureasca Wine, Miniature, Royal Fetească, semi-dry white wine. Cellar Budureasca, Fetească Black miniature 0.187L, semi-dry red wine. Cellar Budureasca, Fetească Black miniature 0.375L, semi-dry red wine. Cellars Winery range Hunyadi Castle series of miniatures, Sauvignon Blanc, White wine, medium dry wine. Cellars Winery range Hunyadi Castle series of thumbnails, Cabernet Sauvignon, red wine, dry wine. 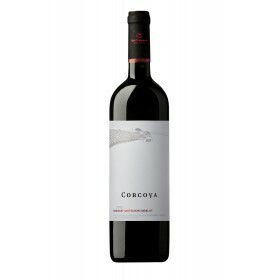 Cellar Corcova range Corcova series of thumbnails, blend of Cabernet Sauvignon and Merlot, red wine, dry wine. 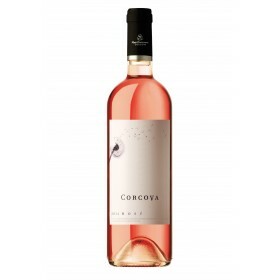 Cellar Corcova range Corcova, Miniature Chardonnay, white wine, dry wine, from vineyard Corcova.